Turkey’s Minister of Defense Hulusi Akar said on Friday that a total of 16,294 military members have been dismissed since a coup attempt on July 15, 2016. 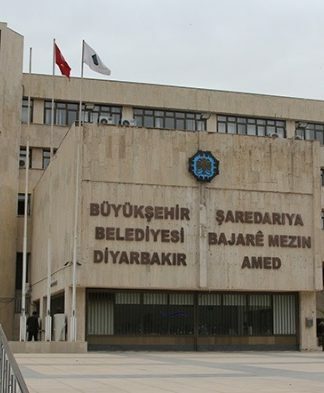 Akar added that since the end of a state of emergency declared after the failed coup and in effect until July 19, 2018, 1,177 more members have been expelled from the military. 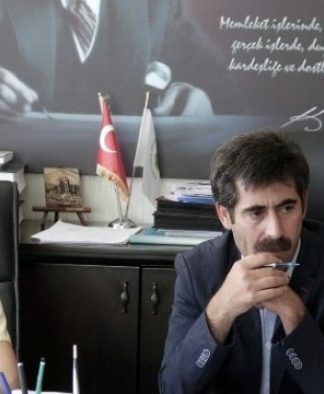 According to Akar, who was chief of general staff during the failed coup and later appointed minister of defense, the expulsions were part of Turkey’s fight against the faith-based Gülen movement. 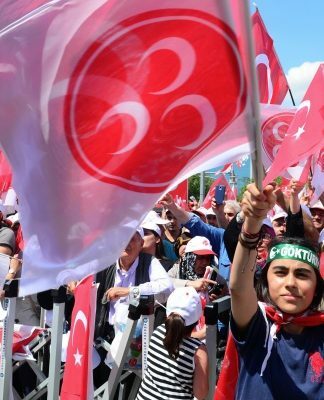 The government holds the movement responsible for the failed coup and is pursuing a massive purge of its real and alleged supporters, although the movement denies any involvement. 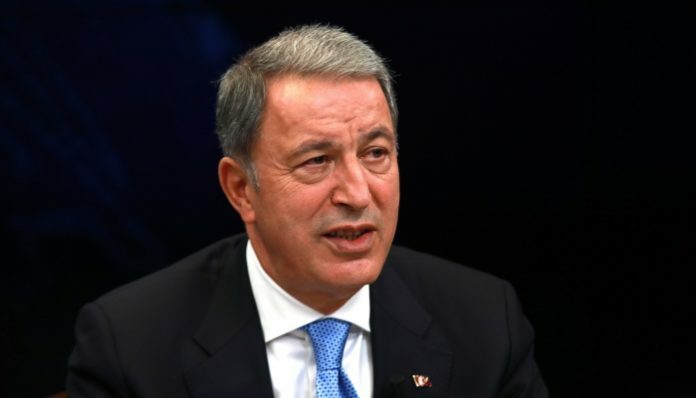 Akar was not invited to testify at any trials following the abortive putsch and did not appear before an investigation commission in parliament despite his crucial role during the failed coup attempt.